Click on the Start Designing button on Labeley’s homepage and pick the General category, because that’s where you’ll find the biggest collection of label shapes. Since you’ll be uploading superhero images from your computer, you probably won’t need Labeley’s pre-designed illustrations. Of course, if you’re creating labels for beer bottles and want to make sure you choose a proper beer label shape, choose Beer label category instead of General. Choose the shape you like. 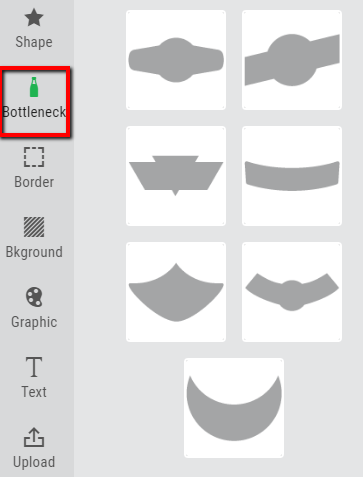 Note that if you’re in the Beer category, you can choose to Bottleneck label so you don’t need to start by your labels design by choosing the Shape. Once you’ve settled on the shape, click on the Border and Background options to see whether any of those designs and patterns would go well with your superhero image. 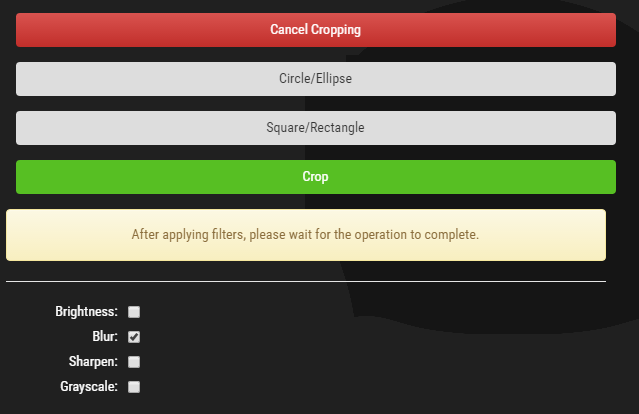 You can also go back to these options after inserting an image. In order to insert an image, go to Upload and click on the Upload Image button. Now browse through your computer folders and double-click on the image you want to include on your label. The app will let you know that you can crop your image and apply different filters to make it more effective. 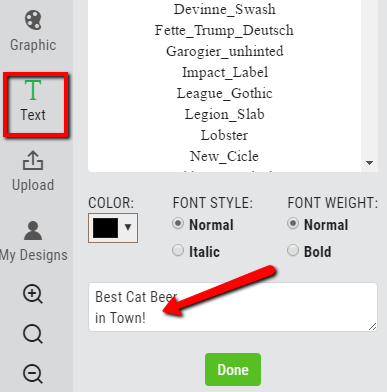 Note that you can apply different font styles, weight and color, and choose from different types of font. You’ll see your text appear on the label as you’re creating it, so you can also resize and reposition the message on the label itself. 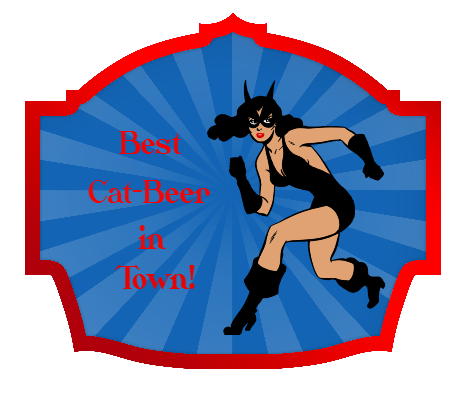 Finally, save your label, print it out on the right label material for beer bottles, and you’re all set to have the best superhero-themed party in town!